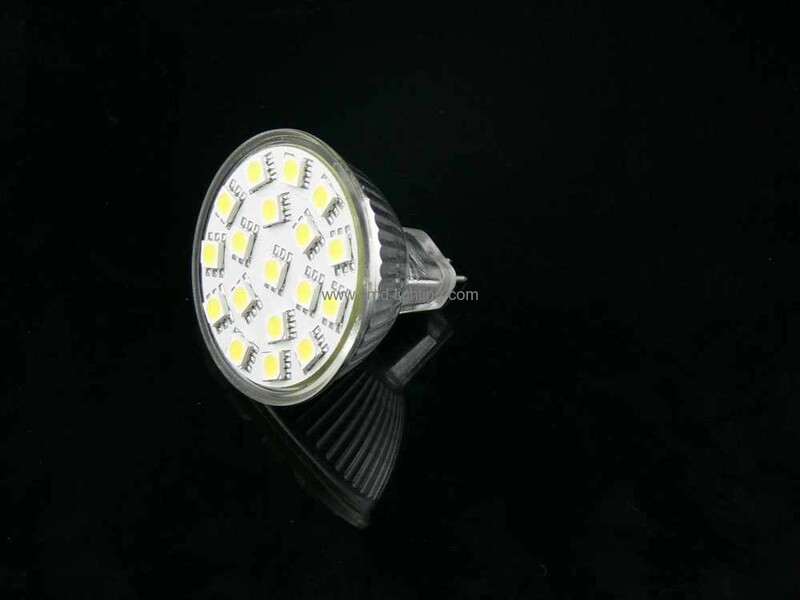 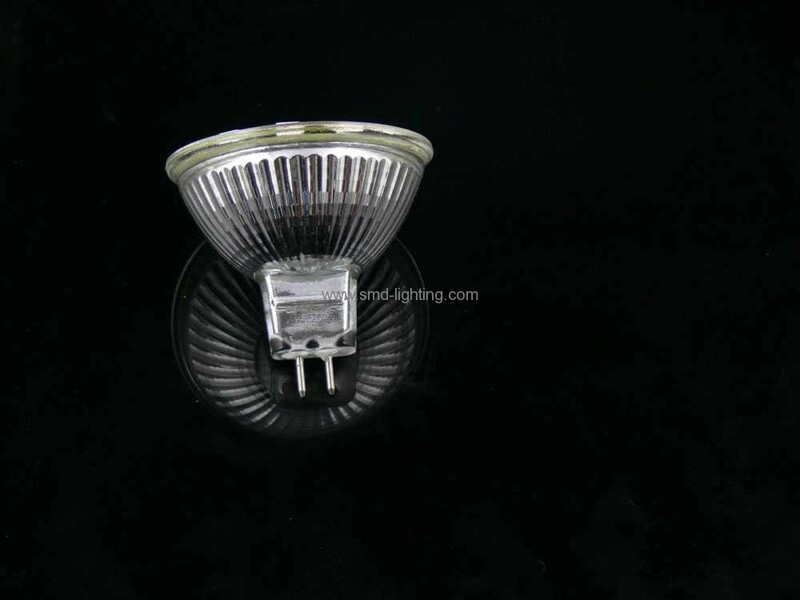 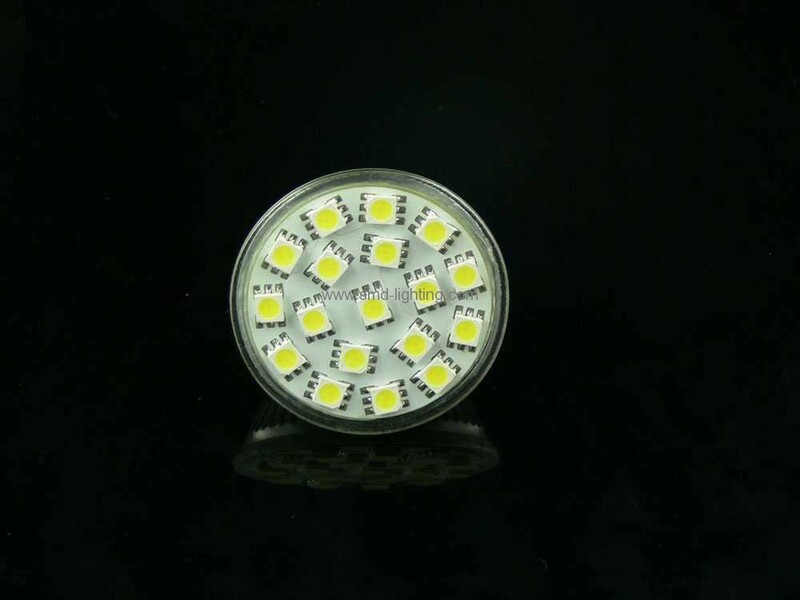 mr16 led replacement LED Bulbs 18pcs 5050SMD LED Spotlight High brightness SMD5050 as light source. 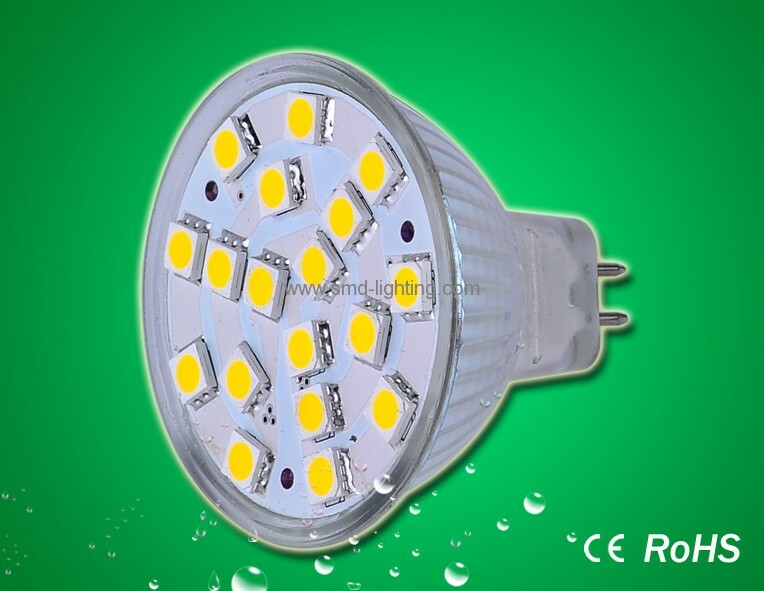 Can replace 30W traditional bulb. 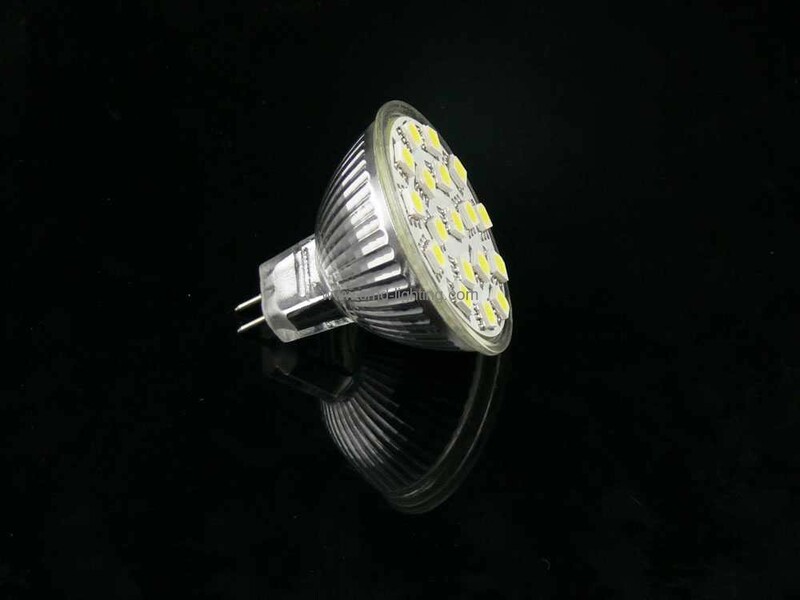 GU10/MR16/E27/JDR/E14 are avaiable for lamp base Ware white for home lighting and Cool white for commercial lighting Unique appearance.